Often referred to as electronic billing, e-invoicing is evolving from convenience to a corporate expectation. 25% of US organizations have transitioned to e-invoicing software while 46% are evaluating their options. It's important to note that electronic invoicing is vastly different from receiving a PDF invoice via email. A PDF still requires manual data input while e-invoicing automates data entry, simplifies data access and processes electronic payments. 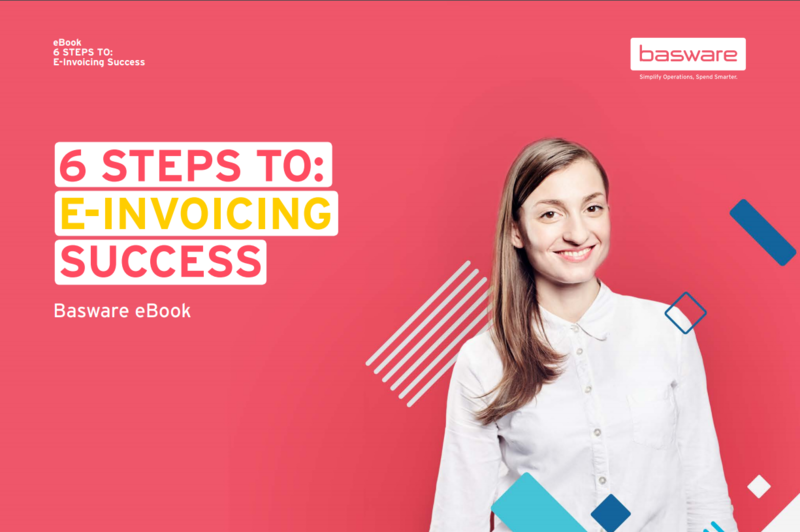 Our guide, 6 Steps to e-Invoicing Success, explains the keys to a successful transition from manual processes to paperless, e-invoicing and is valuable content for building your business case. Find out which solution is right for you by identifying your individual business and supplier requirements.